For most organizations printing is an essential task. Whether it’s an established enterprise or a covert government agency, the ability to print critical documents is essential. Unfortunately, your network printer may no longer be safe for in-house and/or remote personnel. Today’s network hackers are in the middle of a feeding frenzy with information transmitted from devices to printers. Each endpoint provides a potential access point for cybercriminals to slip through undetected. Furthermore, unsecured networks often deliver a secondary blow, compromising your printer’s performance and leading to hefty maintenance expenses. Print security solutions are now drifting into the mainstream.Thankfully, best in class solutions from ABM Federal keep your printers functioning while protecting your treasured data. The overall health of your printing network may depend upon the quality of its protection. Unlike data centers of decades past, today’s print networks are under unprecedented threats of attack. 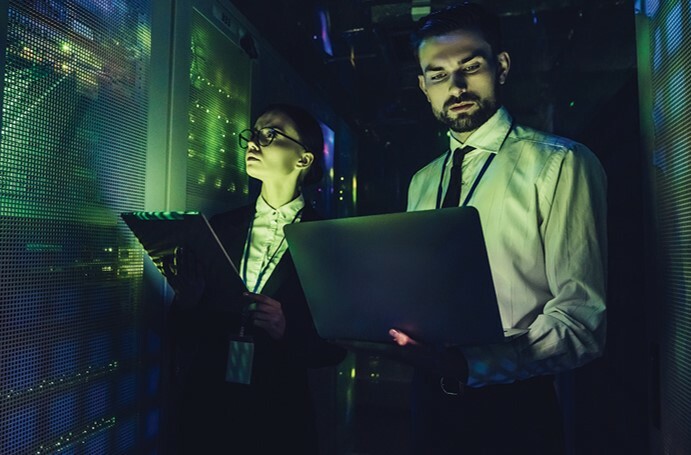 While cybercriminals feed upon unsecured endpoints, identity thefts and data hacking have run amuck across corporate businesses and government agencies. And those once-seamless print workflows have fallen into hard times. Conversely, organizations are squandering time and money to restore printing to respectable levels. ABM Federal delivers the industry’s best in class solutions for optimizing printing speed, value, quality and security. ABM Federal has provided government organizations with innovative technology and top-notch services for more than 40 years. Boasting an exceptional performance record, its seasoned employees deliver winning solutions that simplify IT acquisition and management. As an HP Platinum Partner, ABM Federal offers dependable quoting, timely order processing, and swift service delivery. Its agile, flexible approach to business is often praised by customers of both past and present. Among its diverse offerings, ABM Federal Managed Print Services provides fleet assessment, procurement, transition planning and implementation, management and support, all within a secure environment. Contact us today and invest in the industry’s finest print security systems.